Has our funding application been approved? Check your bank account, as funds are transferred to successful schools. Your Finance Contact may have received an additional email outlining payment details. 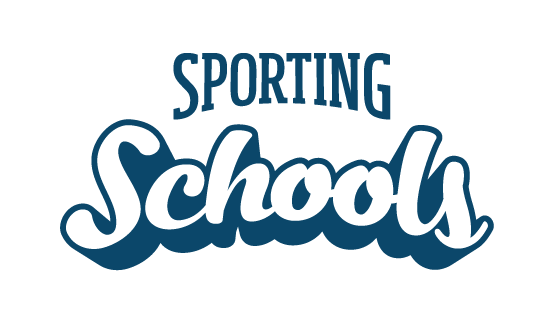 You can also contact our Client Support Centre info@sportingschools.gov.au or call us on 1300 785 707. Our school received funding, what should I do next? When can I spend the funding? Can I change my funding application?